The gaming industry has been courting controversy from the very beginning. From PTA groups complaining that electronic games rot the brains of their children to media outlets attempting to blame them for the violent nature of our society, there is no end to the complaints levied against the medium by exasperated soccer moms. Not all of those complaints are unmerited, though, as the game industry has done a lot of things that have caused heads to turn. 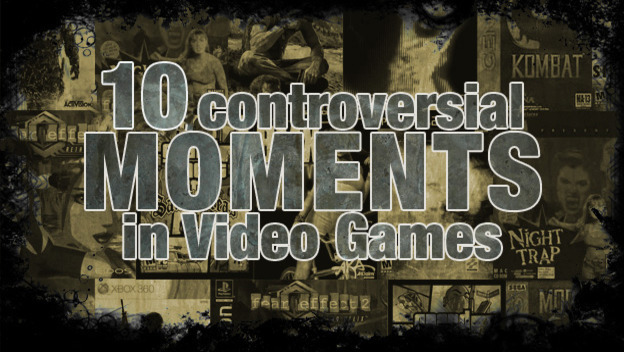 Here are the ten most controversial moments in gaming so far, though we’re sure we haven’t seen the end of video game controversy.